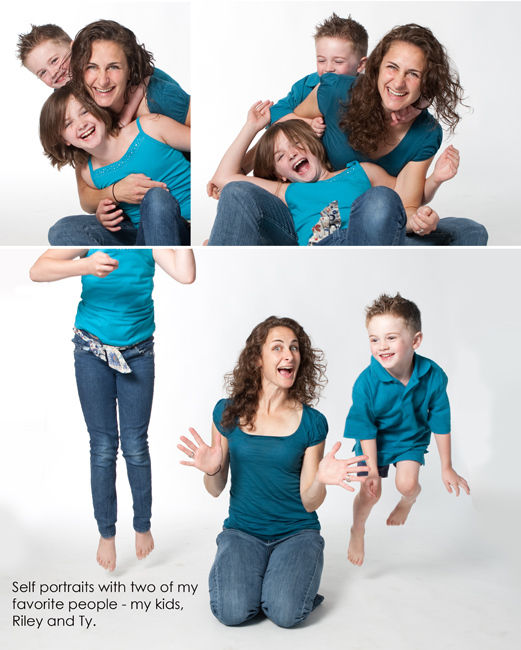 10-minute family sessions are in full swing! 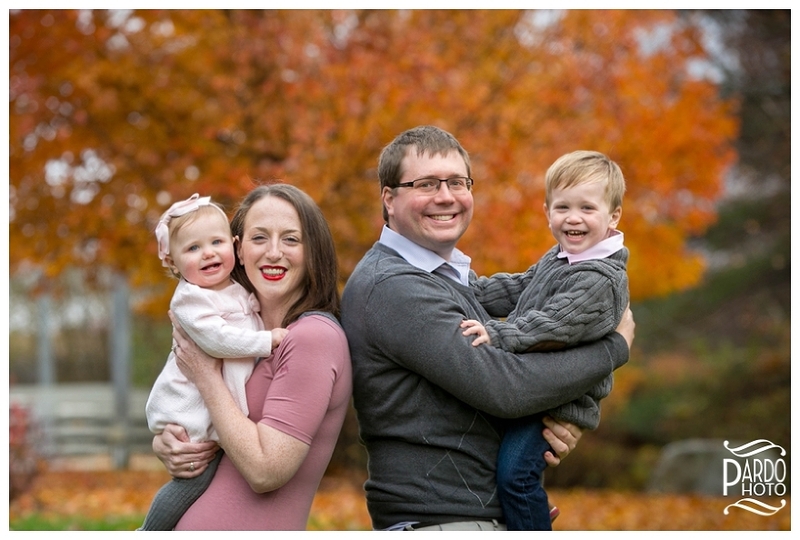 These are great options for your family if you want to get family pictures done but don’t want to sit through a longer session—especially if you’re worried about your active kids or pets. And you’d be surprised how many quality pictures we can get from just a few minutes together, especially if we find a good location with gorgeous scenery to work with. I have been loving the nature trail and Cranberry Bogs at Patriots Place in Foxboro for these sessions. 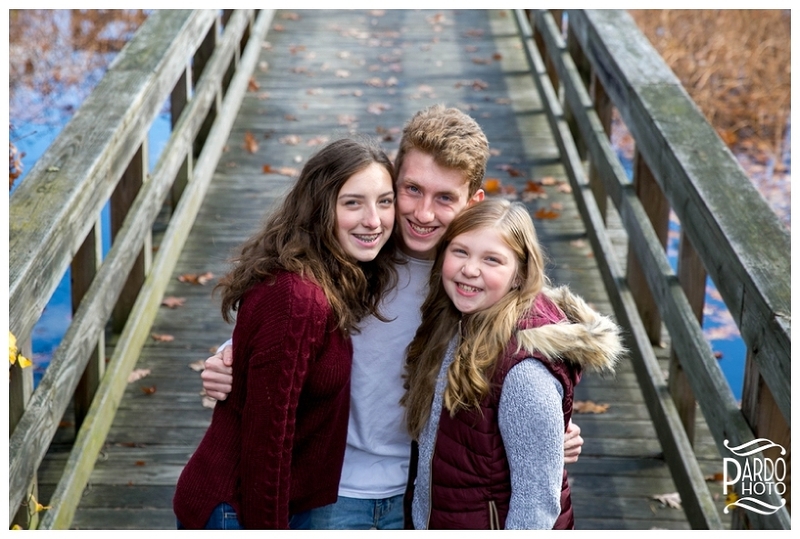 There’s plenty to choose from to build a beautiful backdrop for your family session—from the incredible bridge to the rustic fences to the gorgeous foliage to the brick walkway! And then there’s the experience itself. Being in a cranberry bog is always a memorable trip, which is probably why I get so many families requesting this location over and over again. It’s easy to see why my families love it here—just look at the photos! As an added bonus, the Cranberry Bogs at Patriot Place are definitely dog friendly. I always encourage my families to bring their pets with them to family portrait sessions, because pets are a huge part of our families, so I think they should be included in our documented memories. I’m always keeping an eye out for good locations like this. If you’re looking for a place to schedule your family portrait session with me, I would definitely recommend the cranberry bogs. 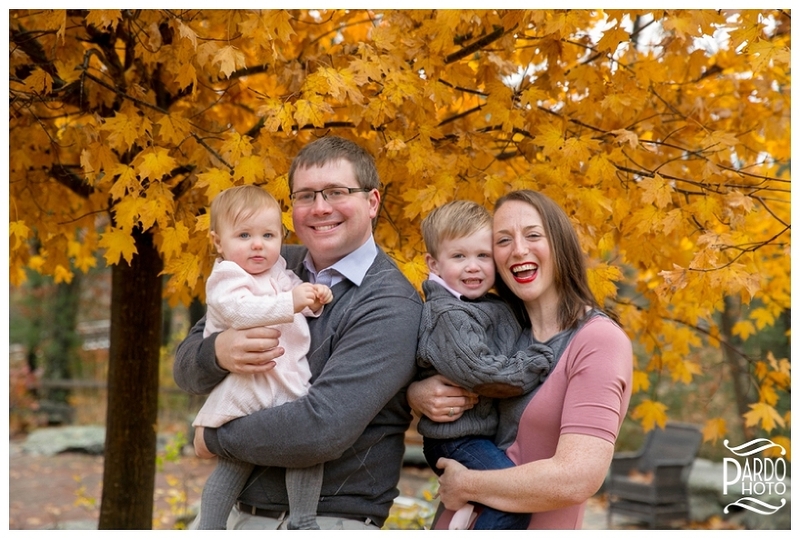 I know how important location can be to any session, but more than that, I know that the entire experience of family photography should be enjoyable and memorable, and this place definitely lives up to that. Enjoy the photos!